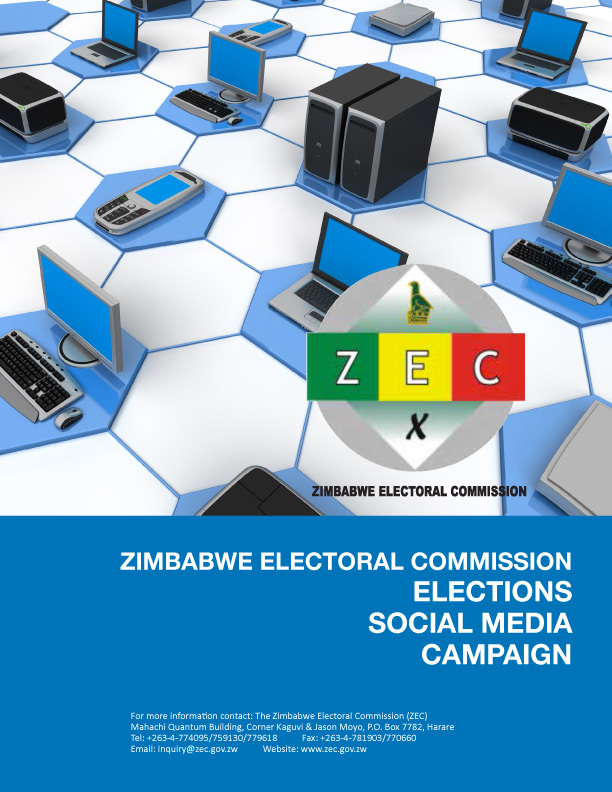 As provided by the Electoral Act (Section 160 E-K) the Media Monitoring Unit has been established within ZEC. The training of media monitors has been conducted using international methodological standards of quantitative and qualitative analysis. The Media Monitoring Unit has a team of 9 national media monitors seconded by ZEC and trained to the quantitative and qualitative analysis methodology to monitor the sample of mass media. The monitoring covered a representative sample of 5 broadcast and 6 print media. The audiovisual media is monitored daily during peak time viewing and listening throughout the period of the election. The print media is monitored on a daily basis. The findings are analysed and chart reports are produced on the performance of the media and an assessment is made on its role in the overall evaluation of the election process. The media monitors report on regular basis to ZEC Media Committee on their findings. The methodology for monitoring the media referred to international standards as well as the experiences and practices developed and used by different institutes and incorporated into the methodology of election observation of major international organizations. The methodology employed in media monitoring is both quantitative and qualitative. Media Monitoring is seen as a tool to promote free elections and respect for fundamental rights related to the principles of freedom of expression. It can be defined as an independent, objective and impartial observation of the media during the election period. Monitoring is a scientific technique based on a content analysis: when conducted appropriately, this technique produces reliable, rigorous and indisputable results. What do we monitor? 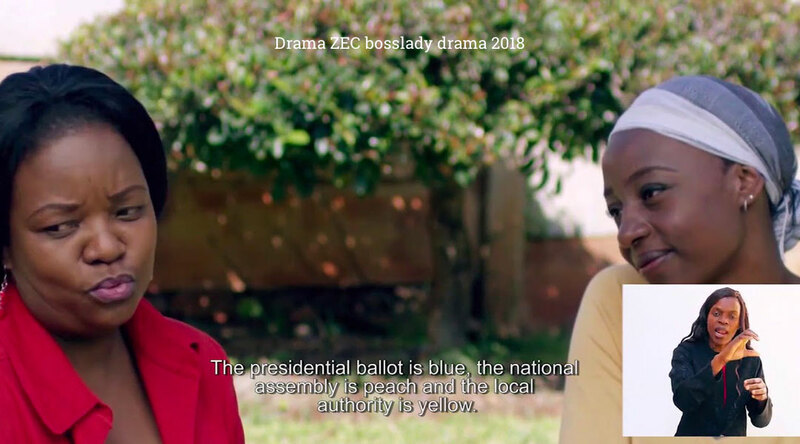 Using a sample of national and local media outlets the media unit will assess their performance in Zimbabwe The media monitoring focuses on the free and balanced access of Zimbabwean’s relevant actors and political contestants. Whom do we monitor? We monitor the relevant actors and political contestants. 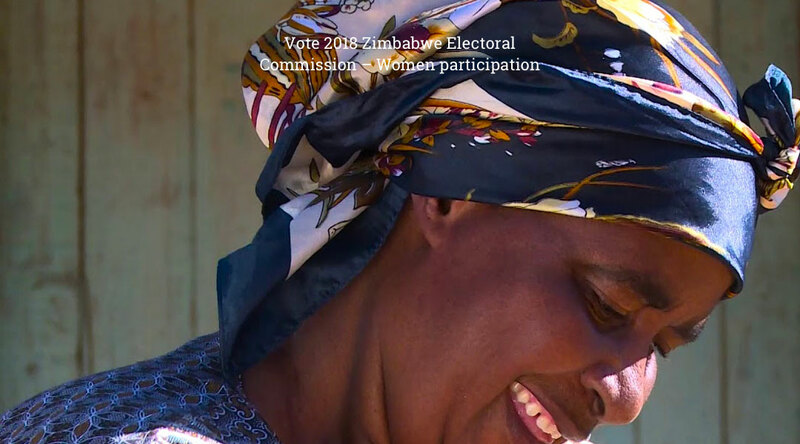 The list includes the government members, institutional actors, members of local administrations, candidates running for elections and all registered political parties. What do we monitor? We monitor: news broadcasts, talk shows, paid political advertising and any other type of relevant political communication. Tone of the coverage. Media monitoring needs to use a general index for the quality of coverage, able to provide easy readable information on how every relevant actor was covered. The quality of the coverage is usually measured by two complementary concepts: the explicit judgement (Evaluation) of the journalist on the relevant subject and the framing (Value) by which the relevant subject is covered. These two indicators of quality have been merged into one variable defined “Tone”. The tone is measured on a scale, based on three values (positive, neutral, negative). What legal framework is used? 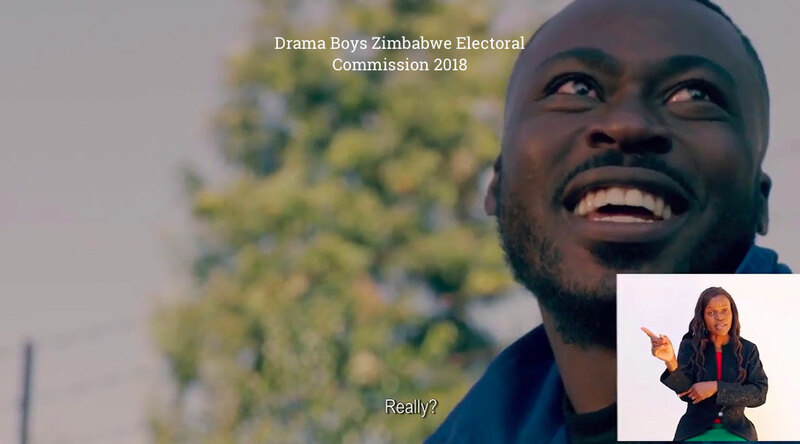 The legal references for the assessment on the Zimbabwean media system are the Zimbabwean Constitution, the national Media Law, Electoral Code, as well as the Code of Conduct for Reporting and Coverage of Elections, the internationally recognized commitments and principles, as well as any other legal document related to the administration of elections.